You’ll find me conveniently located near Cabot Circus, Broadmead and The Galleries, offering everything from a simple cut and blow-dry to complicated colour correction. 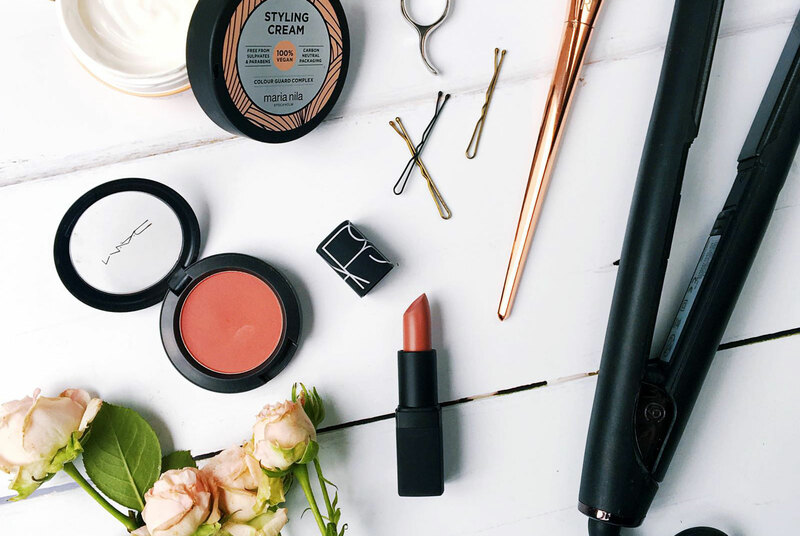 Whether you want a quick trim or a whole new look, consultations are always free. All restyles require a blowdry. regrowth/tint services must have a patch test 48hrs beforehand. With traditional foils, highlights are uniform and defined. Balayage, taken from the French word meaning ‘to sweep’, is a freehand colouring technique in which sections of hair are hand painted to create a beautifully natural look. Each balayage application is completely bespoke, so I’ll confirm the final cost at your consultation. Every colour correction is unique, so a consultation is essential. We’ll discuss your options and agree a price based on your specific needs. 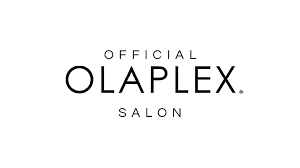 Damaged hair makes me sad, so I’m thrilled to offer my clients Olaplex, an incredible restorative treatment that maximises the strength of your hair by reconnecting broken disulphide sulphur bonds. These bonds break when you colour your hair or subject it to regular heat and/or chemical treatments. Olaplex rebuilds hair’s strength, structure and integrity and is compatible with all hair types. You can benefit from this treatment in the salon, either on its own or alongside any colour service. Alternatively, take home a bottle of Olaplex No.3 to use between appointments. The Styling Lounge is the perfect place to prepare for your party, prom or any other special occasion. Whatever you’re celebrating, I’ll make sure you look and feel your best. I can also bring my hair and makeup services to you at home or another location of your choice. An additional travel fee will apply. I’m available for appointments as early as you need me to be and I’m more than happy to stay open until 9pm, you just need to ask. Saturdays are usually dedicated to my bridal clients, but please don’t hesitate to check my availability. If I can squeeze you in, I will. If you work for the NHS, thank you. I’d like to offer you 15% OFF all salon services, Tuesday – Thursday. It’s the least I can do. 10% Student Discount is available Tuesday and Wednesday, 10am – 4pm. 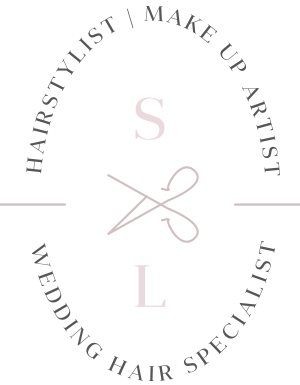 Join my newsletter for all the latest trends, tips and salon news.